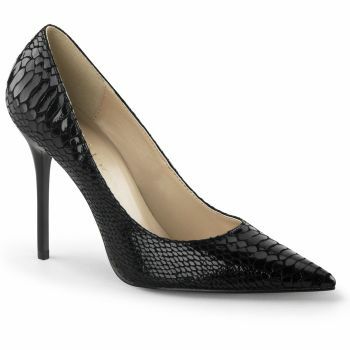 Classic pointed-toe stiletto pumps of leather with snake print. 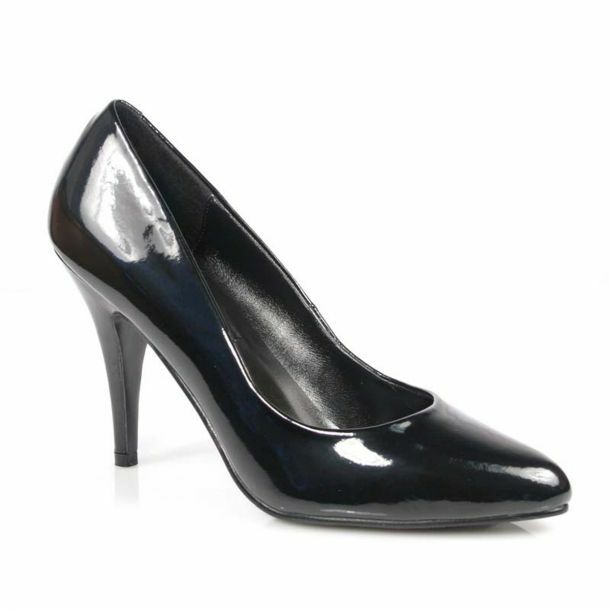 Two tone spectator wingtip pump. 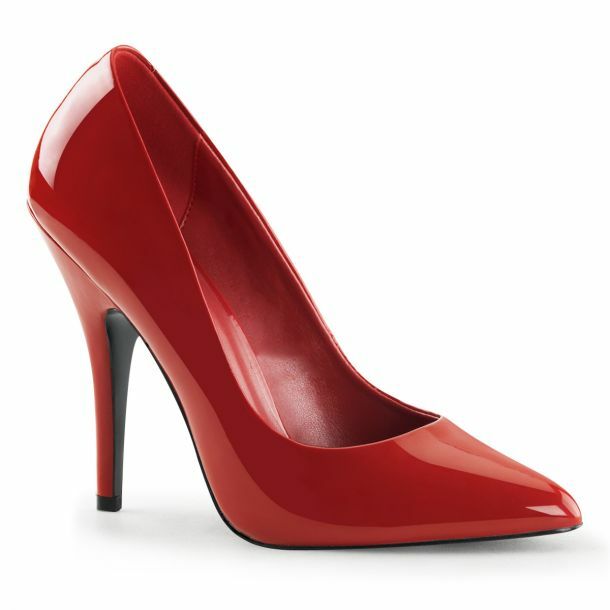 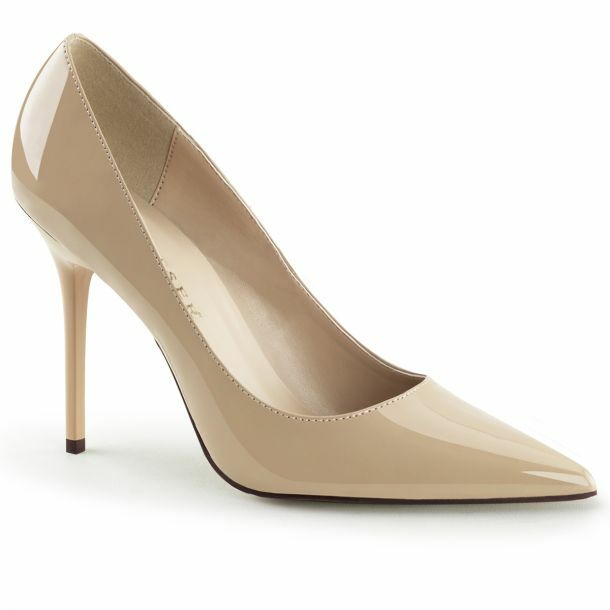 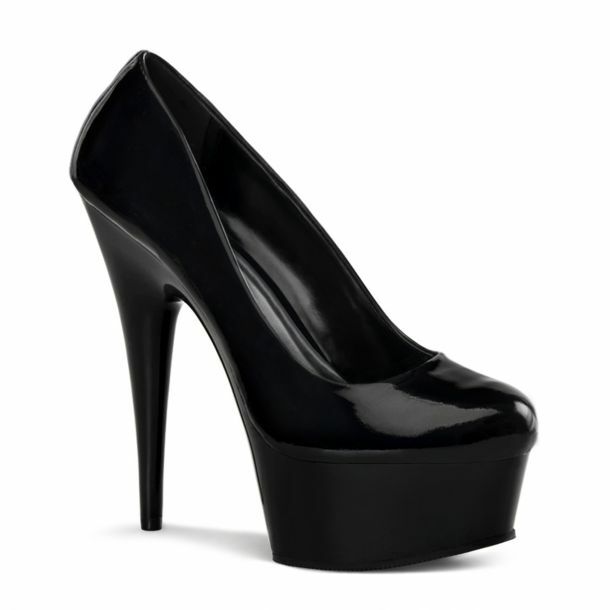 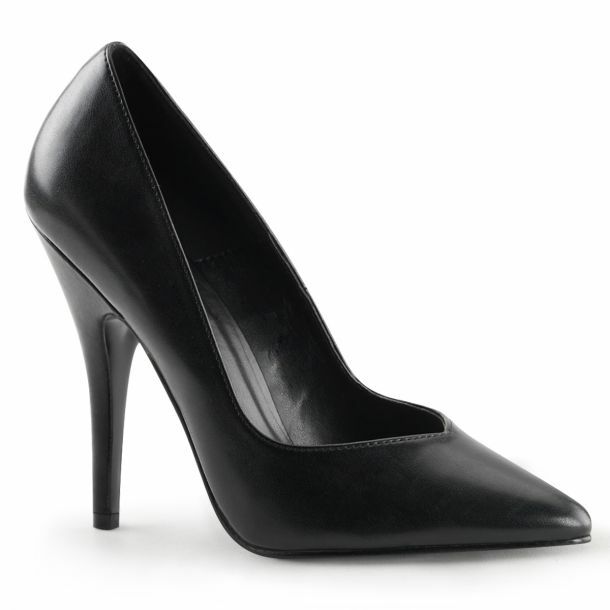 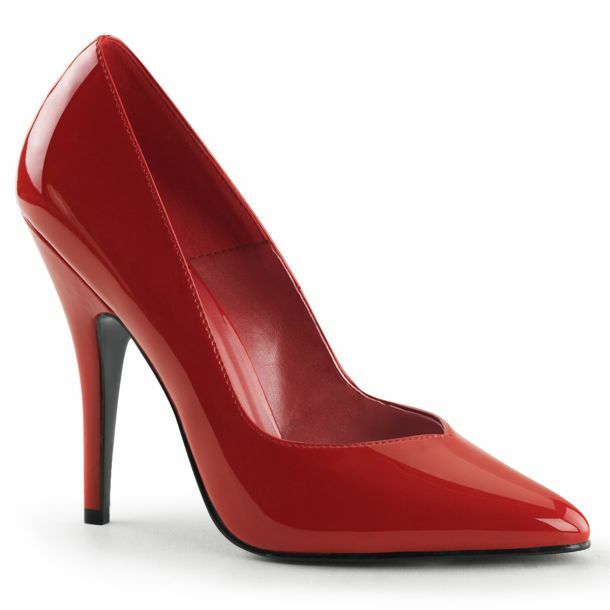 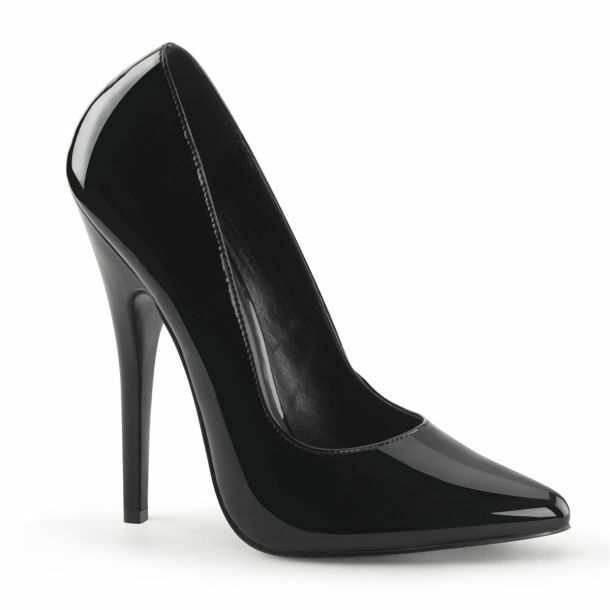 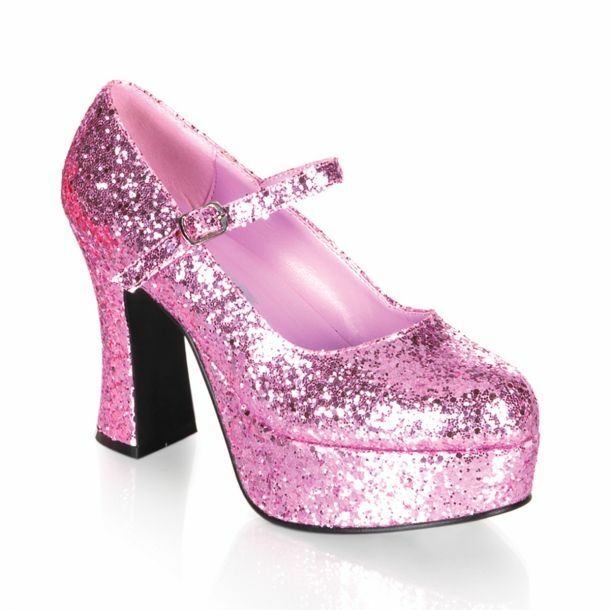 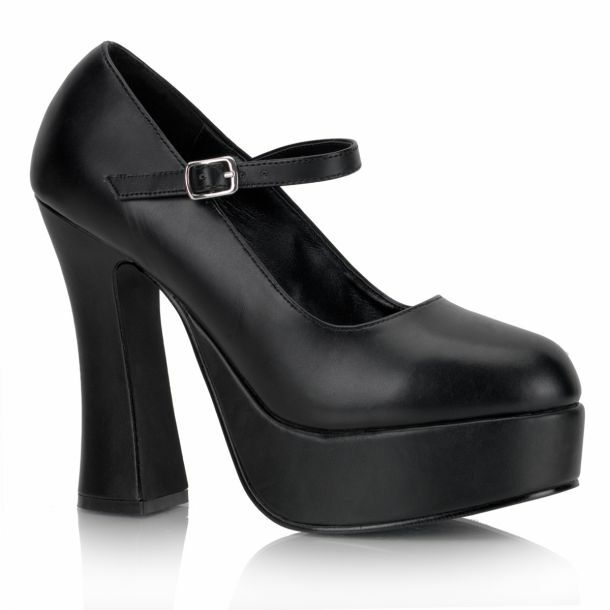 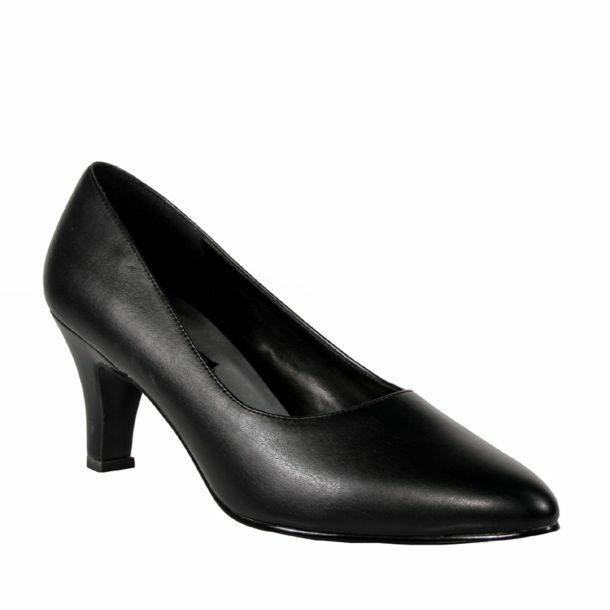 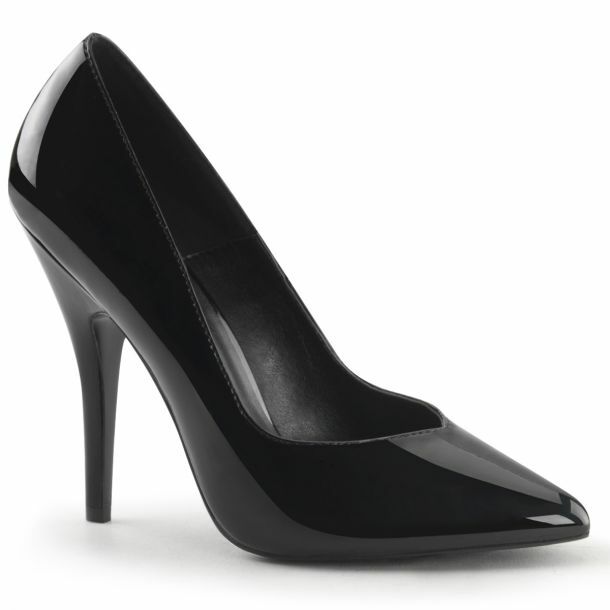 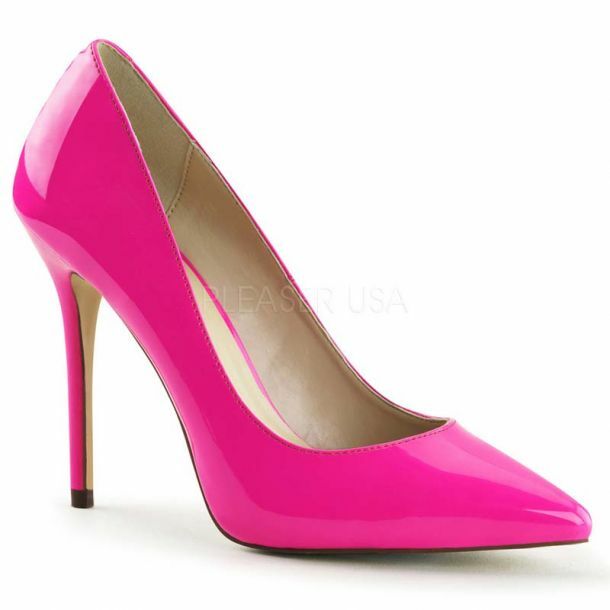 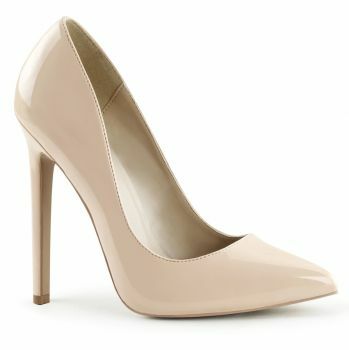 Extremely steep stiletto pointy toe high heels of the brand Pleaser.